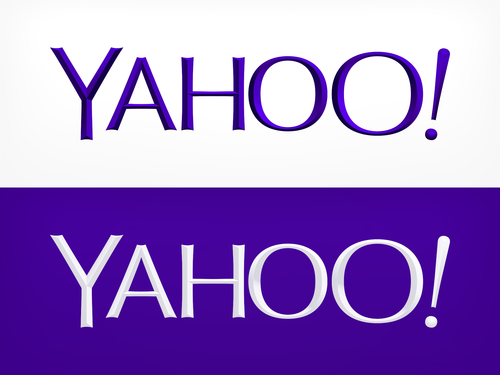 The above is the result of "30 Days of Change," an initiative where Yahoo! unveiled a new logo each day for one month, with yesterday marking the big reveal of the new, official design. You can take a look at all the concepts here, and learn even more about the project here! I am thinking that the logo designers here had a bit of an easy task, IMHO.